World Kindness Day takes place every 13th of November. Originally founded by the World Kindness Movement, this day is celebrated by a wide variety of different charities around the UK, and was first celebrated in Tokyo in 1998. The goal of National Kindness Day is for everyone to do at least one kind act, and this day is supported by a hose of UK organisations, public figures and celebrities in the UK. Here at Clare Florist we have a wide selection of flowers and bouquets available to send as a gift to a friend. and we have a select range of same day flowers available so that you can arrange for the flowers to arrive later today. Our selection of flowers to order online include Roses, Lilies, Carnations and even Sunflowers, giving you a great choice of flowers to choose from. 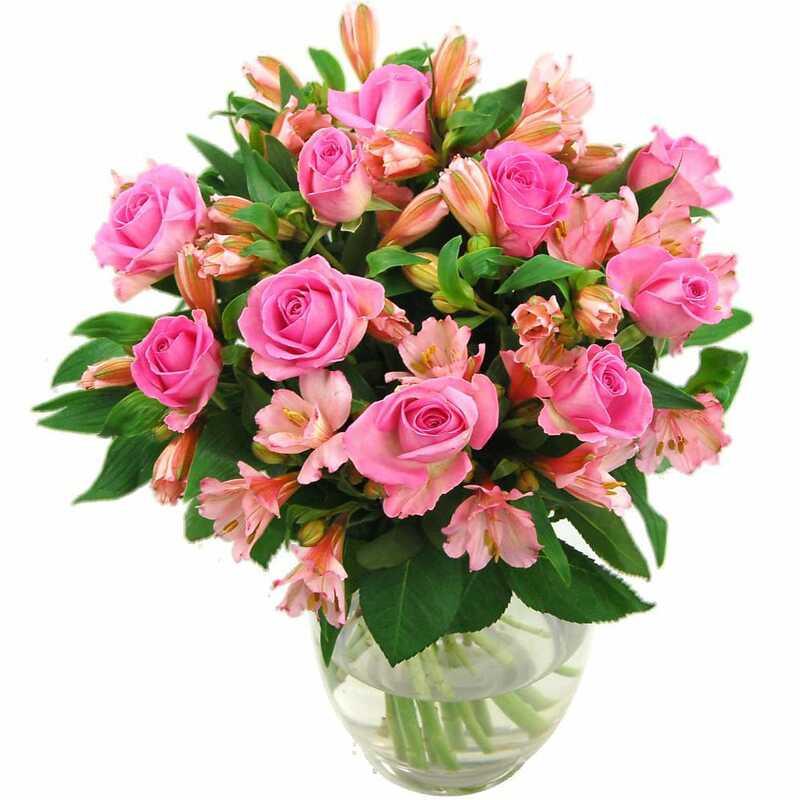 Our Pink Rosmeria Bouquet is an ideal gift for sending to a friend. Featuring soft pink tones, this bouquet is suitable for any occasion and is expertly hand tied and wrapped by our team of florists. We can arrange for this bouquet to be delievered to you the next day, and it is carefully packaged to prevent any damage in transit. Our Summer Bouquet is a bright, colour bouquet bursting with Summer Sunshine. 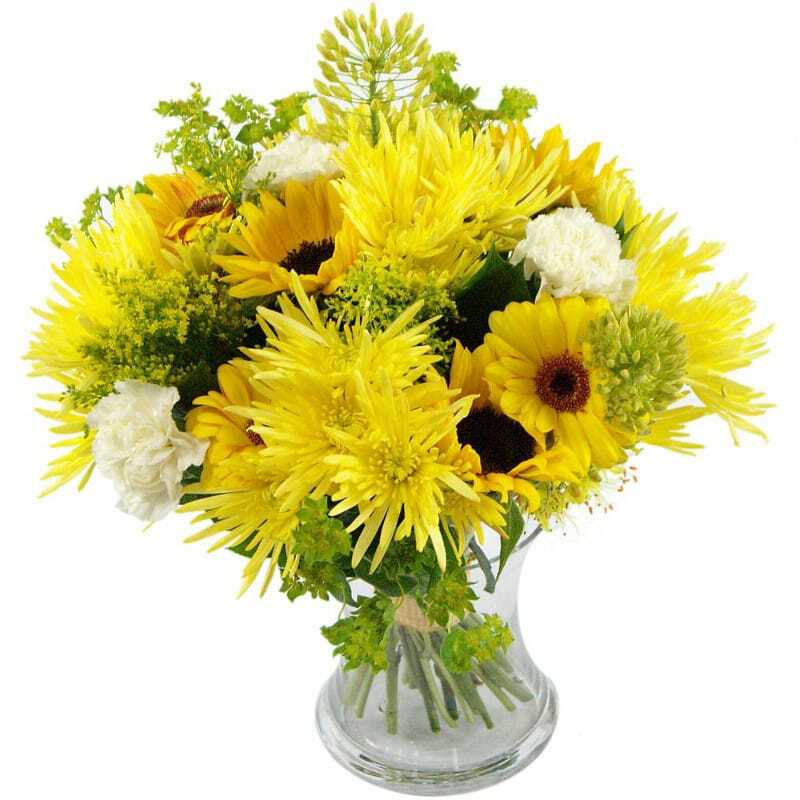 This bouquet includes chrysanthemums, carnations, sunflowers and germini for a dazzling display. This bouquet will add a fresh sweet scent to your room, and is a perfect spontanous gift for your friend.